Trying to find our own blind spots is tough. By definition, we can’t see what we can’t see and so we can often wander, convinced that we just need a little more practice (which is often also true), when maybe we have a revelation and a real level up waiting for us if only we could see it. Well, if you can’t see your own blind spots, allow us to help a bit by pointing out… Amie’s. Specifically, for David Ochoa to point out Amie’s and for it to spark a discussion between them and us that was so important, it took us a whole extra week to record it! There were actually no technical issues at all on my part, just a desire to completely practice this episode at least once to get it juuuuuuust right before bringing it to you. And here it is! We mentioned the Fearless Magic Inventory, something that started with Sam Stoddard’s article way back in the ancient times of 2007 and was revived by Graeme McIntyre last year. Take it, be honest, and see if looking deep into yourself can revel something you’ve been missing! Hello again everyone! One of the most magical (yes, I went there) things about our game is the way so many different people from all different backgrounds can play together. 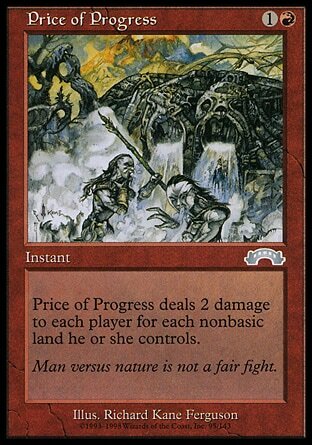 I’ve been able to share a game of Magic with someone who I didn’t share a language with, but we both understood how to tap cards, cast spells, and that Inferno Titan into Wurmcoil Engine was a pretty good play. But personally, I’m not content with the people we have: I’m constantly wanting more! More coworkers, more kids, more random people who happen to be nearby when I’m idly shuffling cards to come and join us. 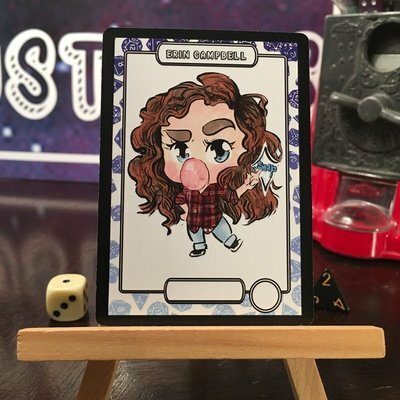 Amie and I talk this week with Hallie Santo, Community Manager for Card Kingdom (my personal LGS) about the fun of teaching others and some tips for doing so. Have a listen! Oh, did you need even more of a reason to listen? How about some brand new Battle Decks from Card Kingdom! Battle Decks are a great way to get someone who’s learned the game a little deeper in and they’re a lot of fun even for those of us who’ve been around a year or 5. Listen to the show, tweet at us (@plnswalkerguide) with your tips for teaching new players, and we’ll send you the new ones as soon as they’re available. Thanks Card Kingdom!